Schedule Your Routine Exam! Call Today! 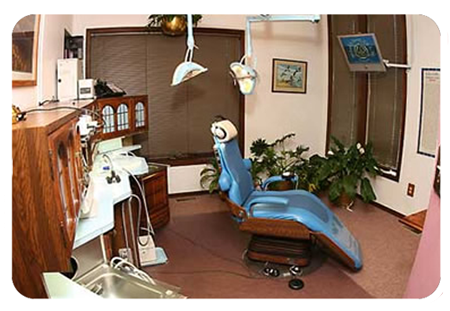 If you are looking for an experienced dental office for all your dental needs, then look no further. 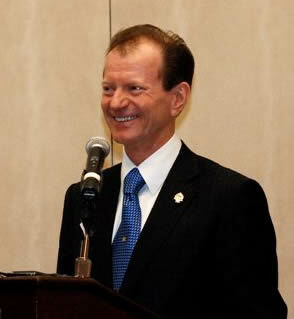 Our dental clinic is a 2nd generation office and our dentist Dr. Bentz has been in practice for over 25 years. 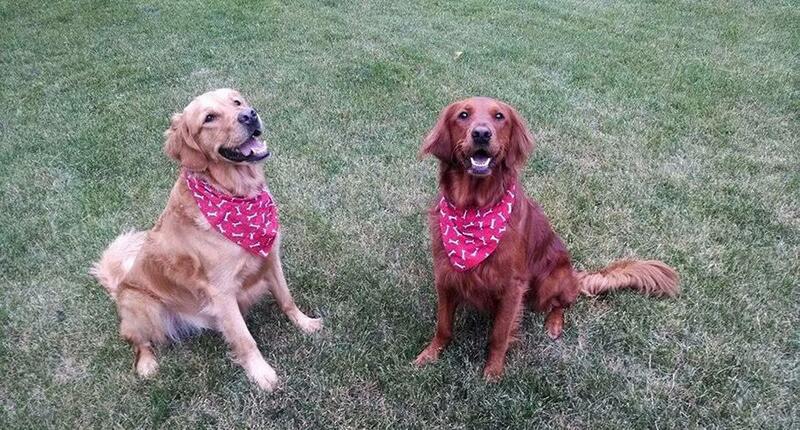 The Dr and his staff love getting new patients and offer a wide variety of services. 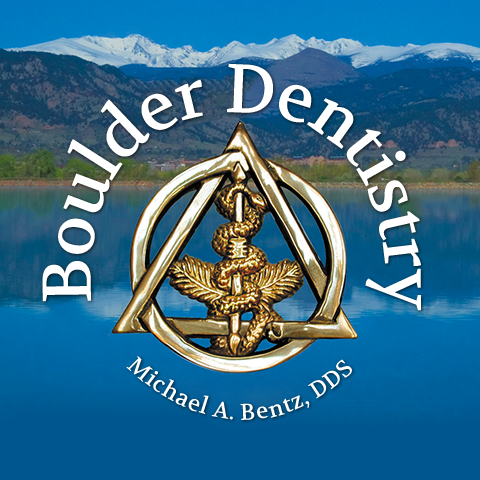 From dental cleanings to cosmetic dentistry Dr. Bentz has you covered. Looking to brighten your smile then consider trying our teeth whiting service. 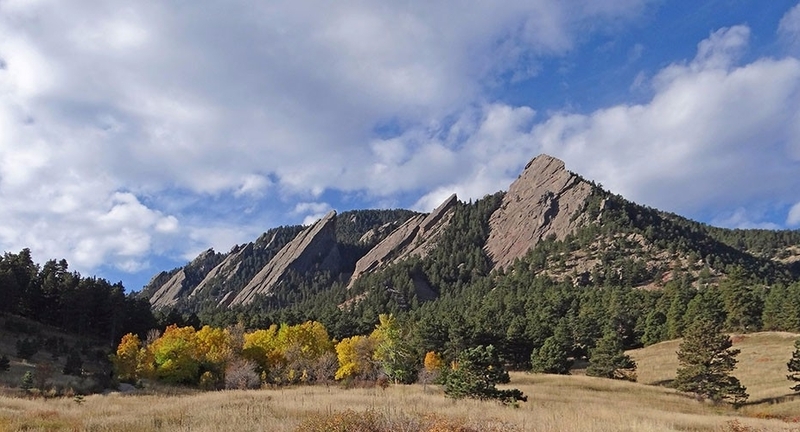 Our dental office also offers dental implants, root canals, and tooth fillings. Have an unfortunate accident to your teeth? Then call us to be seen for emergency dental services. Call today to set up an appointment. 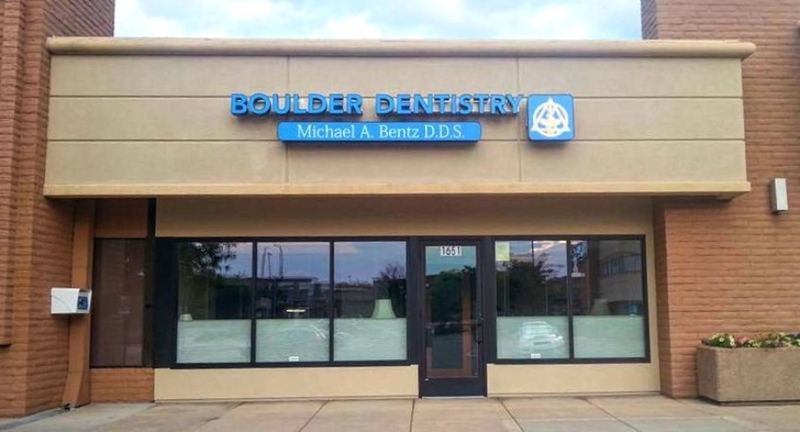 Currently there are no reviews for ' Boulder Dentistry Michael A Bentz DDS '.